The serenity and luxury of the Sir Anthony Hotel guarantee a remarkable stay on this amazing island. Its privileged location right on one of the island’s best beaches,amazing rooms with views of the ocean, impeccable service, irresistible culinary options at the Windsor Gastronomic Place and its temple of well-being – the Sir Anthony Oasis Wellness – make this charming boutique hotel the ideal accommodation for experiencing an exclusive holiday in Tenerife. 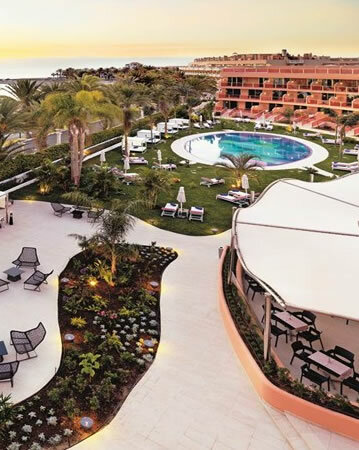 The Sir Anthony Hotel has 70 luxury rooms on the Tenerife coast, all designed with exquisite care down to the very last detail to create an atmosphere of sophistication. The spaciousness and the décor to be found in each room is highlighted by the special features, including the majestic views of the ocean, the direct access to a tropical garden or the luxury of marvellous private pool. The Windsor Gastronomic Place will win you over from the word “go” with its vibrant setting so full of light and vitality. 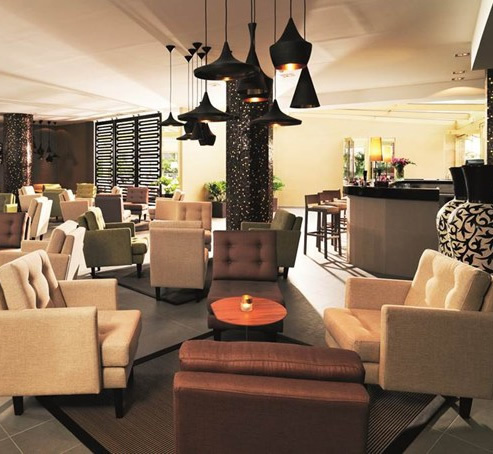 Savour its creative and cosmopolitan ambience, where you can find mesmerising events at any time that will leave you in awe. 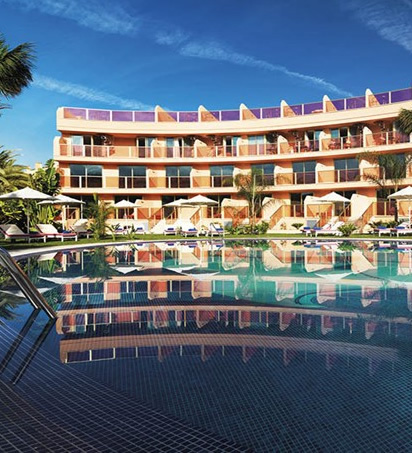 A memorable day in Tenerife starts with a delicious breakfast by the pool, with a varied selection of locally sourced products and a special corner serving tempting treats that no guest will be able to resist. All with a backdrop of palm trees and the sound of the ocean. The hotel's swimming pool, solarium and common areas are exclusive to guests of the Sir Anthony, however guests staying at the Sir Anthony can take full advantage of the facilities and services offered on the entire Mare Nostrum complex including: 4 swimming pools for adults (one for naturists), children's swimming pools, Jacuzzi, solariums, 2 tennis courts (lessons available on request),1 multi-sport court, mini golf, gym, fitness room, aerobics room, sauna, tai chi and yoga sessions, daily activity programme, table tennis, pool table, TV room, piano-bar, bars, terraces, restaurants, garden, hairdresser, boutique, children's park as well as the Thalasso Therapy Centre, Mare Nostrum SPA. It also has a medical service (available in the morning), car rental and laundry service. These facilities are all within reach of the hotel.